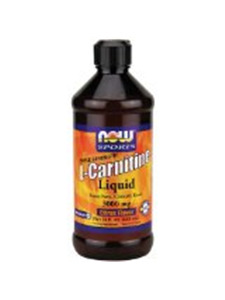 NOW L-Carnitine Liquid provides all of the extensive benefits of Carnitine in a highly absorbable liquid form. L-Carnitine is a non-essential amino acid that helps to maintain overall good health by facilitating the transfer of fatty acid groups into the mitochondrial membrane for cellular energy production. It naturally occurs in red meat and other animal-source foods, but we recommend supplementation to obtain optimal levels of this excellent amino acid. NOW L-Carnitine is vegetarian (non-animal sourced) and Pharmaceutical Grade (USP). Distilled water, vegetable glycerin, malic acid, citric acid, natural fruit flavors, potassium sorbate and lemon (citrus limon) oil. Contains no sugar, salt, starch, yeast, wheat, gluten, corn, soy, milk, egg, shellfish or artificial colors/flavors. Q.What is Carnitine and where does it come from? A. Carnitine is classified as an amino acid, although it is not an amino acid in the classic sense. Amino acids are generally used by the body for protein synthesis and/or as a neurotransmitter. Carnitine, which is closely related to B vitamins, is primarily used to facilitate the transport of long-chain fatty acids into the mitochondria of cells for energy production. This process provides muscular energy by burning fat, and also prevents fatty build-up around vital organs. Muscle cells that use the most energy, particularly the heart, can benefit by having adequate carnitine levels. Natural Carnitine is found primarily in red meat, so vegetarians may need to supplement to ensure healthy levels in their bodies. Fish, poultry, milk and breast milk contain smaller amounts, while foods of plant origin contain very little, if any, L-Carnitine. On average, we consume about 100-300 mg dietary L-Carnitine every day. Our Carnitine is natural form product, synthesized in a laboratory by bacterial cultures, and is vegetarian due to the absence of any animal sources or by-products. A.L-Carnitine occurs naturally in the body, in total about 20-25 grams. 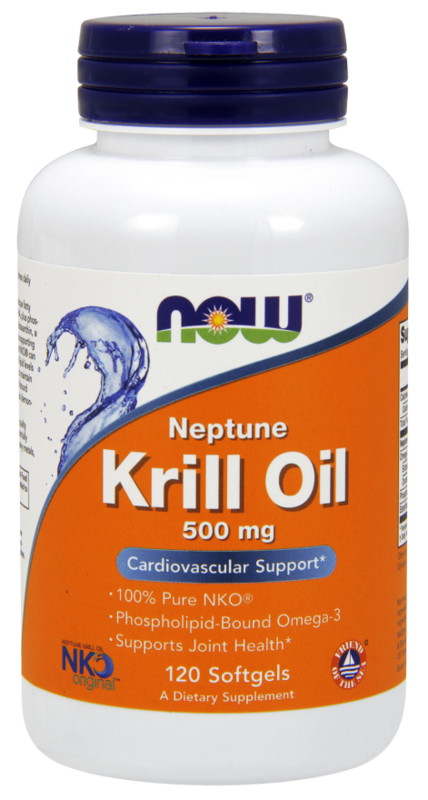 Organs and cells with a high energy requirement such as the heart, supply. Our body is able to produce small quantities of L-Carnitine, if precursors (two essential amino acids, lysine and methionine) and cofactors (vitamins C, B3, B6 and iron) are readily available. An inadequate supply of any of these nutrients restricts the body`s ability to produce L-Carnitine. A.L carnitine is better for weight loss, but a combination of both is recommended. A.Yes, you may take both the supplement together. A.While L-Carnitine is safe, we would not encourage you to consume more than what your body requires. 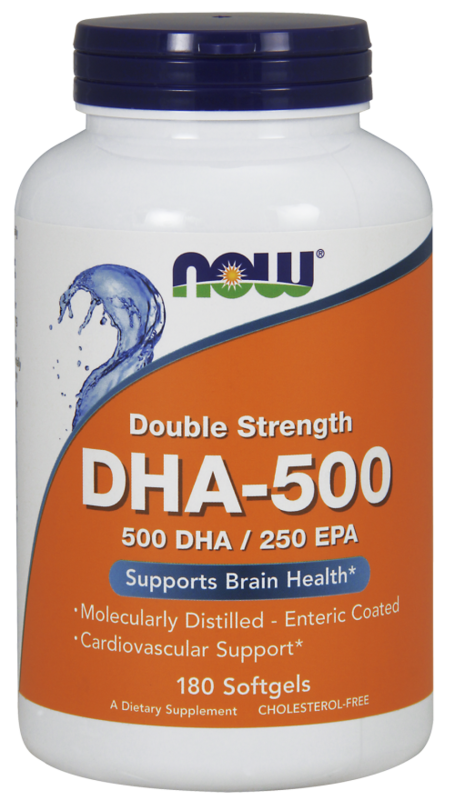 3000 Mg daily is sufficient to supply your body the L-Carnitine it needs. Taking more than the recommended dosage will not exponentially enhance its efficacy, plus it will not be economical. 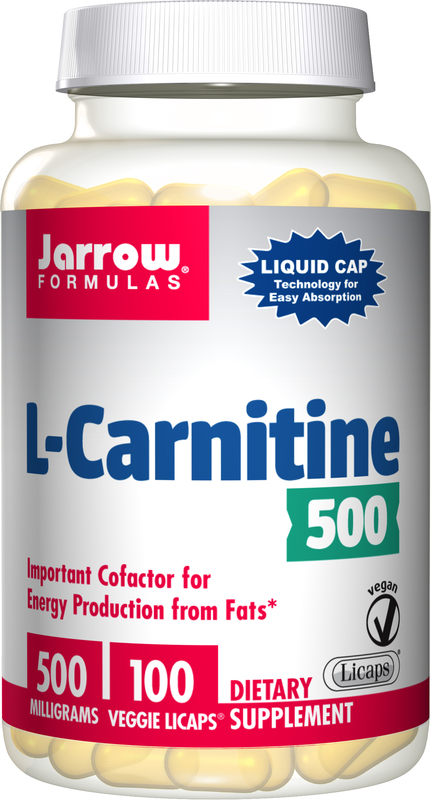 Your body will use the amount of L-Carnitine it requires & excrete the excess. A.Yes. Apart from converting fat in the body into useable energy, L-Carnitine is also reported to lower the triglycerides in blood and increase the HDL (good cholesterol) level significantly, as published in “The Johns Hopkins Medical Journal”. A lower ratio of LDL (bad cholesterol) to HDL (good cholesterol) reduces the risk of a heart attack. L-Carnitine also has cardio-protective properties, which shield the heart from drug toxicity. A.The production of L-Carnitine is a very complex process that requires numerous vitamins and amino acids. This process unfortunately declines as we age; therefore it is always good to supplement our body with adequate amount of L-Carnitine especially if you are a vegetarian. Great product and only wish it was a bit more affordable so I could buy it more often. Gives me lots of energy. I am taking this for heart health. My energy levels have also increased. Good product. Excellent service, I will use them again for order or for nutritional advise, both were handled very professionally.